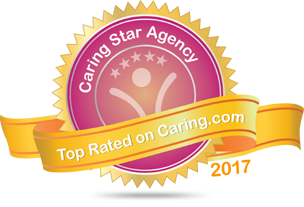 Visiting Angels non-medical home care services allow seniors to remain at home as they face the challenges of aging. We are searching for a caring, compassionate individual to become a part of our expanding team and to join in our mission of improving the lives of aging seniors throughout our community. 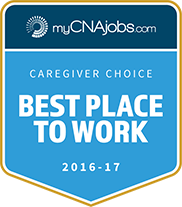 We are seeking a full-time home care scheduler in our busy and growing Lawrenceville, NJ home health care company. Please email your resume along with a cover letter and salary requirement. Please state why you believe you are the right person for the Home Care Scheduling Associate job. This position is available immediately for the right person. Reply to this ad via email to info@njseniorcare.com (do not use the Jobs tab on this site). No Walk-In’s.